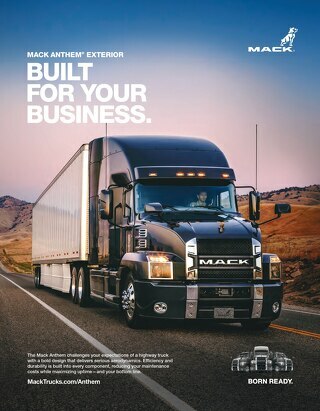 The Mack Anthem is available in several configurations, including Day Cab, 48-inch Flat Top sleeper, and an all-new 70-inch Stand-Up sleeper option. 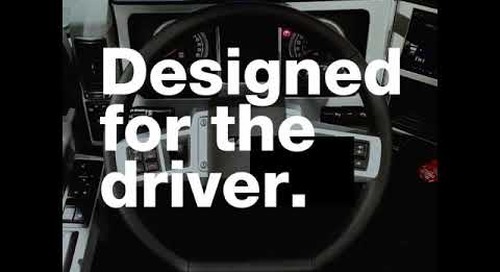 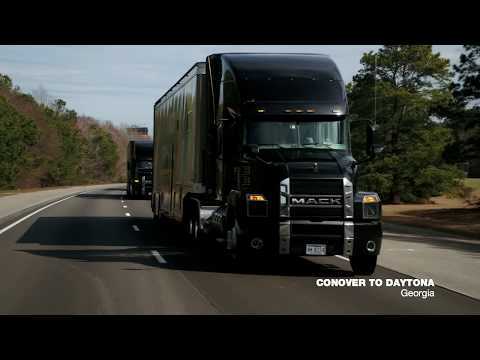 Test Drive the Mack Anthem in Virtual Reality! 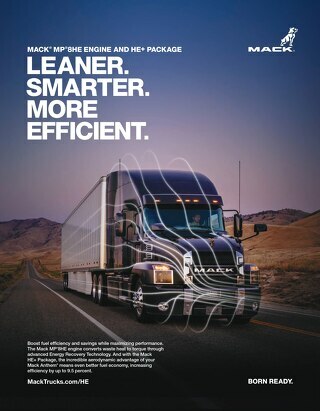 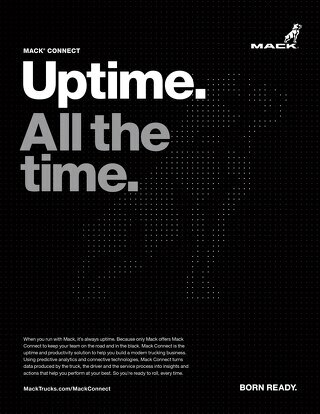 GREENSBORO, NC (April 18, 2018) – A Mack Anthem® 70-Inch Stand Up sleeper was a starring attraction at Oracle’s Modern Customer Experience (CX) 2018 conference April 10–12 in Chicago. 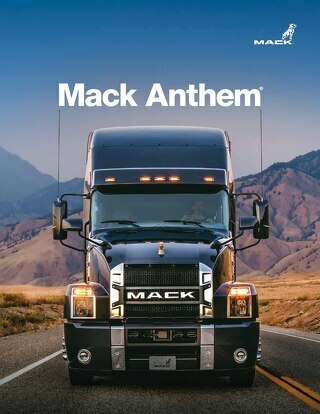 Mack Anthem is Born Ready to Deliver NASCAR's 2018 Season.